I’ve been hunting OX for years. They have been worked in Norway at several occasions, but I’ve missed all of them. This time LA7HJA alerted me and I finally got it late Thursday night. Jesper OX3KQ came in, was worked, and quickly vanished. Jesper also gave me a new one on 160M back in January. When it comes to 6M, that was the 9th new one this season. A season that has exceeded all my expectations. 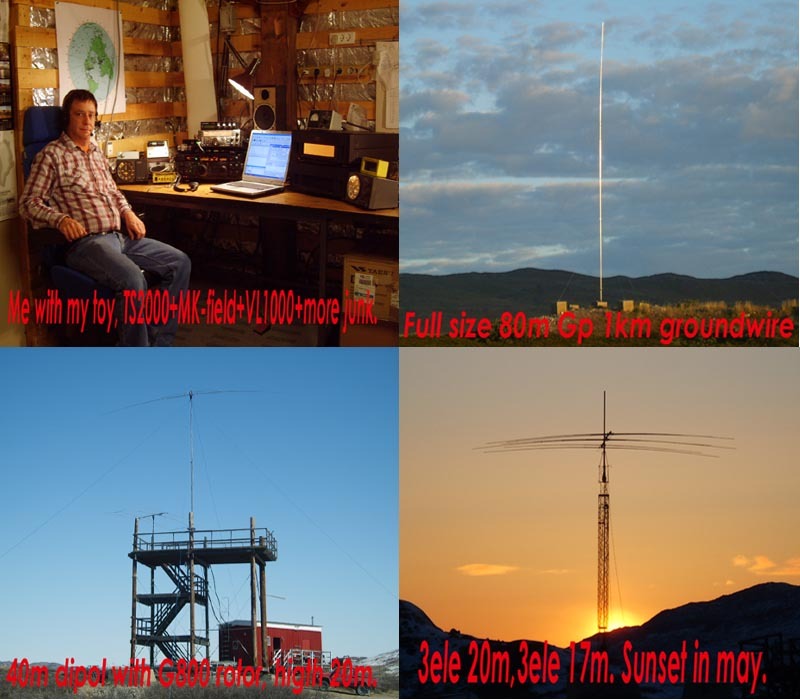 I’m now at #120 total on 6M and at 569 grids. Saturday morning I got OH6MIK in KP13 for a new grid. We worked on JT6M and the qso took only a few minutes. The band also opened with some sporadic-e to Europe, but I couldn’t find anything interesting to work. I was listening for SM1/DK2ZF in JO96, but no signals here. I guess he is not beaming much my way. On Sunday the band opened to EA/EA6 and CN. No new grids popped up, but I worked CN8KD. He had a nice signal here.